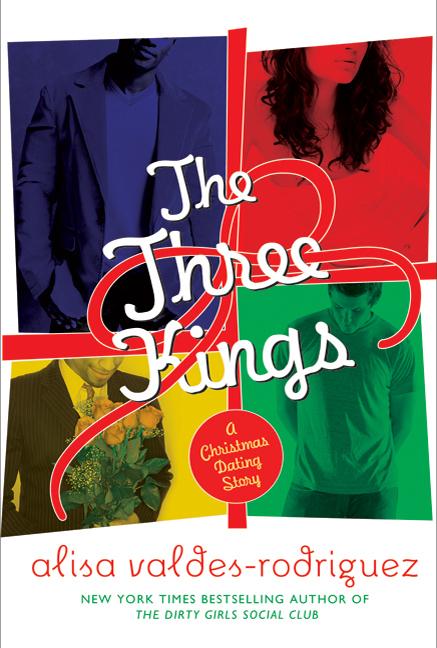 • Alisa Valdes’ 2010 book The Three Kings is a “Christmas dating story” about one woman’s quest to find love during the holiday season. 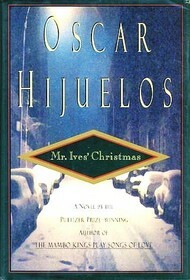 • In Pulitzer Prize-winner Oscar Hijuelos’s 1995 novel, Mr. Ives’ Christmas, a man struggles with life and his belief in God after his son is murdered on Christmas. PBS’s Ray Suarez gave a review of the book to NPR, which includes an excerpt. • Twenty-five Latino authors, including Junot Diaz and Esmeralda Santiago, share their favorite holiday stories and recipes in the 1999 book, Las Christmas: Favorite Latino Authors Share Their Holiday Memories. 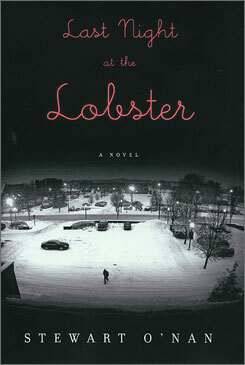 • In the 2007 book Last Night at the Lobster by Stewart O’Nan, Manny DeLeón has to close down the Red Lobster he manages in New Britain, Connecticut, as a blizzard comes down four nights before Christmas. O’Nan talked about writing about a Latino character and gives a shout-out to Luis Alberto Urrea here. And if you’re in more of a movie mood, Nothing Like the Holidays depicts a dysfunctional Puerto Rican family celebrating the holidays. The 2008 movie stars John Leguizamo, Freddy Rodríguez, Elizabeth Peña and Alfred Molina. I’m partial to the 2003 movie Love Actually, which has a mostly British cast but features Brazilian actor Rodrigo Santoro and Portuguese actress Lúcia Moniz. Coming up on Thursday: Christmas books for children.